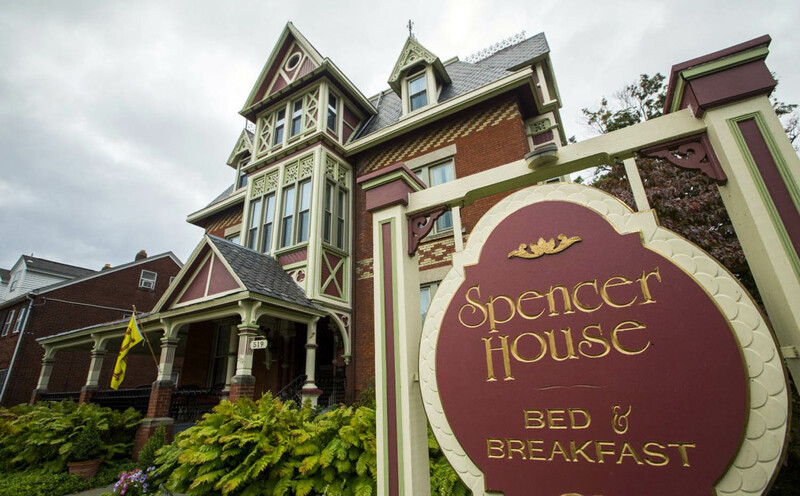 Welcome to The Spencer House Bed & Breakfast in Erie, PA! 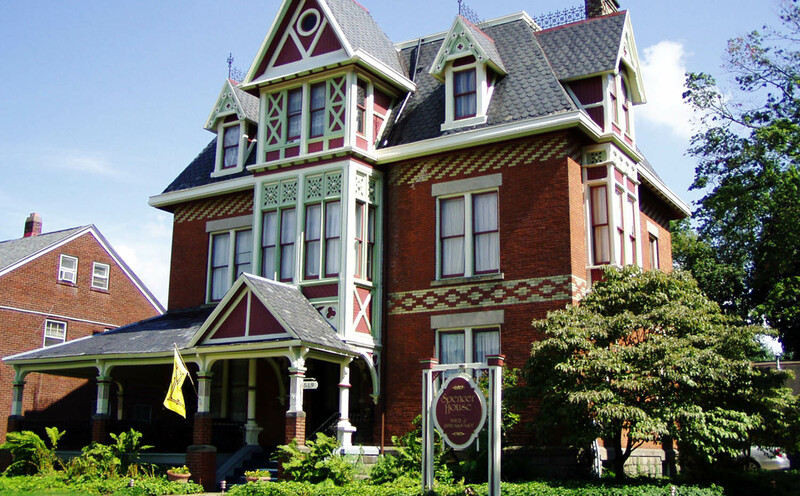 The Spencer House Bed & Breakfast is located at 519 West 6th Street in Erie, PA, in the heart of the city's historic “Millionaires Row." We're just a short walk to downtown Erie, Gannon University, Erie Insurance and their Arena, some of Erie's best restaurants, and the historic Warner Theater. Bike or take a short drive to Presque Isle State Park, named the 2016 Best Freshwater Beach by USA Today. 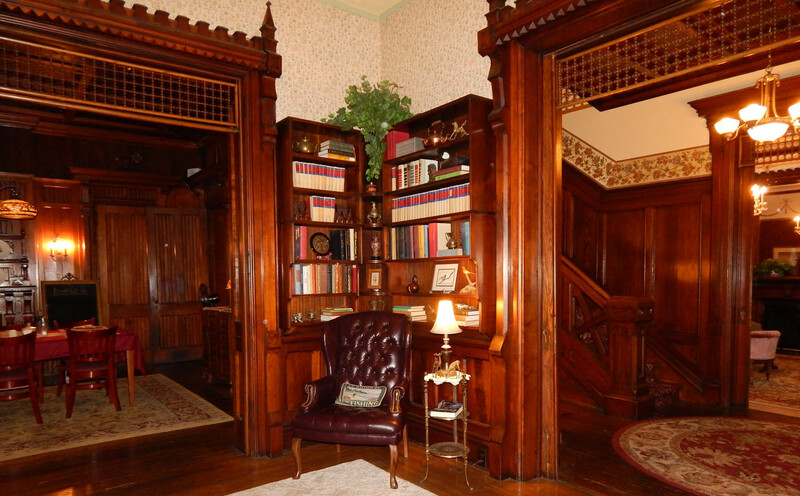 One step through the beautiful arched front doors and guests quickly realize why The Spencer House is one of Erie's landmark Victorian mansions. Examples of the era surround you from the 12-foot ceilings and sculpted light medallions, to the incredibly detailed, handcrafted hardwood mouldings that grace the entire house. An expansive coffered ceiling in the dining room invites guests to a full home-cooked breakfast featuring such temptations as fresh fruit with mint, eggs, seasoned potatoes, local thick-cut bacon, and our house special cinnamon chip pancakes. Thanks to our wonderful guests, we have received the Certificate of Excellence from TripAdvisor for the 7th straight year. Book Direct through our website for the best pricing and options. Look Forward to Visiting Erie! Spring is a great time to visit Erie. Whether you like to Fish, Bike, Hike, Watch a Baseball Game or Just Relax and Enjoy a Beautiful Sunset You Can Do It All In Erie ! 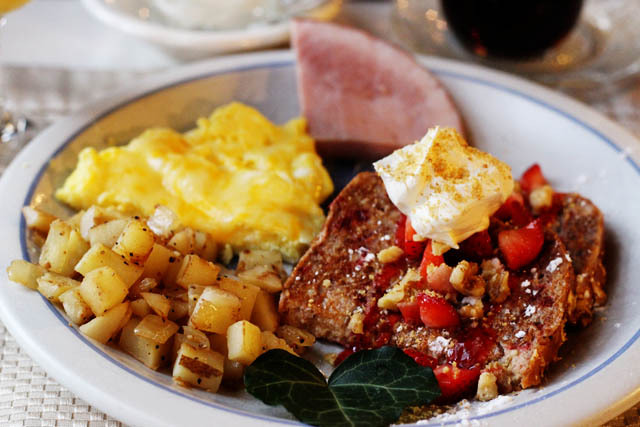 Our Guests have made us the #1 Bed and Breakfast in Erie! Thank you! For the 7th year in a row, we have received the Certificate of Excellence from TripAdvisor. Our guests are truly the best, and we're so grateful that they take the time to review us and share us with their friends and family. (814) 464-0419, and don't forget to like us on Facebook. Owners and Innkeepers Steve and Lisa welcome you and hope to make your visit to Erie and The Spencer House a wonderful experience. Arrive as guests, but leave as friends. 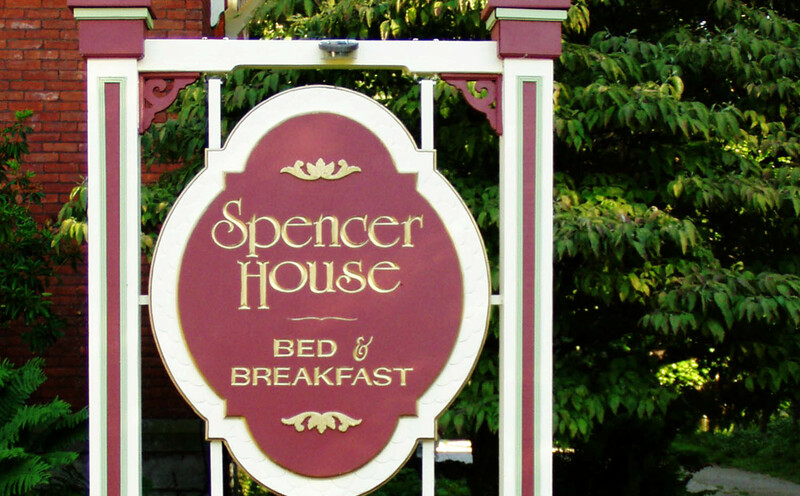 The Spencer House Bed & Breakfast preferred payment is cash or check, but Visa, MasterCard, Discover, American Express and debit cards are always accepted. 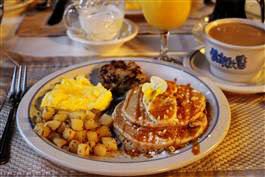 Bedandbreakfast.com gift cards are only redeemable through their web site. Our customized gift certificates can be used any time. Please contact us at (814) 464-0419. We look forward to hearing from you! 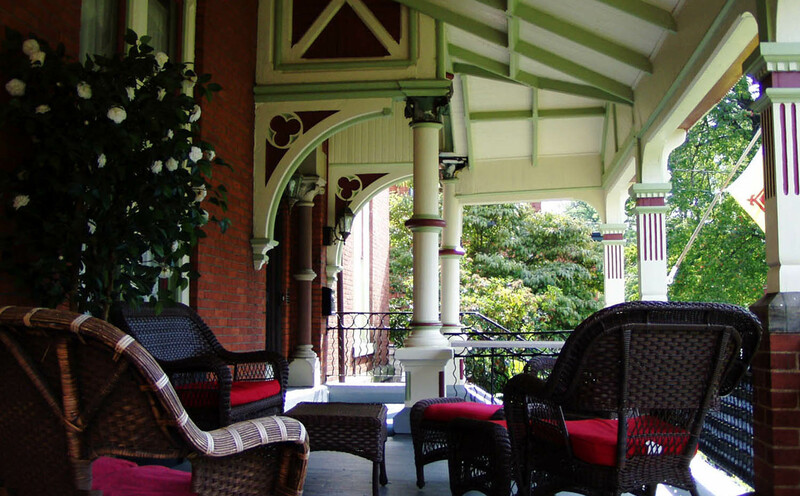 Wi-Fi is included with your room and is accessible throughout our entire house, even on our wrap-around front porch! Bailey, our friendly Labrador, is always happy for your attention but he is not allowed in the guest areas. If you would like to meet him and give him a pat on the head just ask and he will be happy to say hi.